A warm greeting to all our new friends from World magazine! There are 700 of you who contacted us to request a free copy of my latest book, Forever Rich. I hope you’ve been blessed and challenged by what you’ve read. 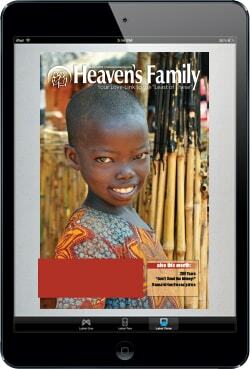 You’ve just opened Heaven’s Family’s monthly eMagazine, which is very similar to our printed version that we send via snail mail. This is one means we use to keep our contributors encouraged by informing them of how their compassion is touching the “least of these” around the world. 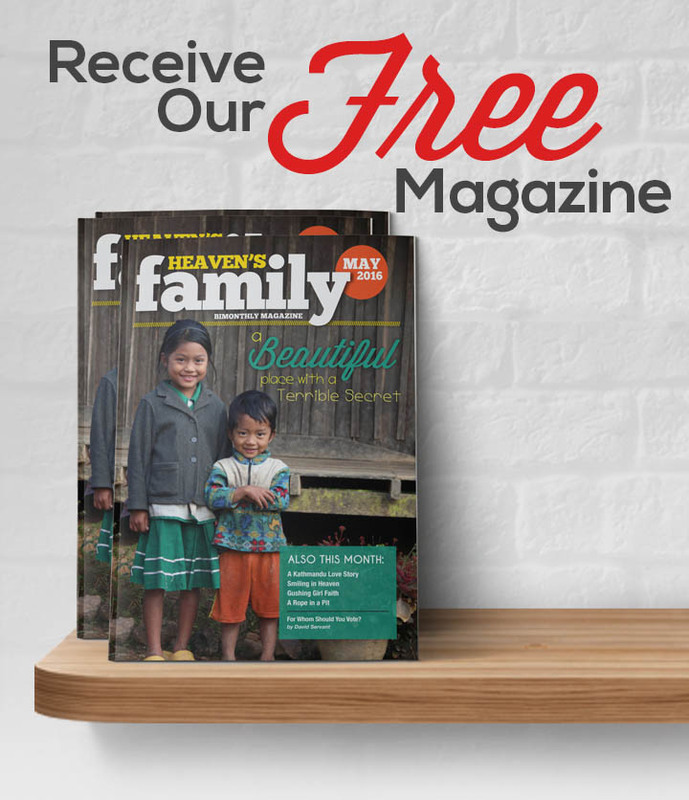 This month’s issue includes stories about our spiritual family members who live in Myanmar, the Philippines, and Transnistria, a tiny country in Eastern Europe that most people have never heard of. 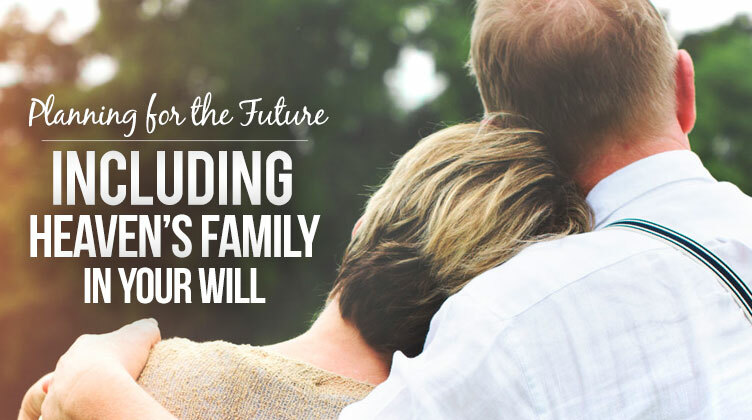 Those stories represent only a small sampling of stories that could be told about the hundreds of lives that have been touched through the ministry of Heaven’s Familyin the past few months. This sign caught the eye of a HF staff member when he was traveling in Kenya. He could only imagine what it might be like to spend the night at the Highlife Hotel! 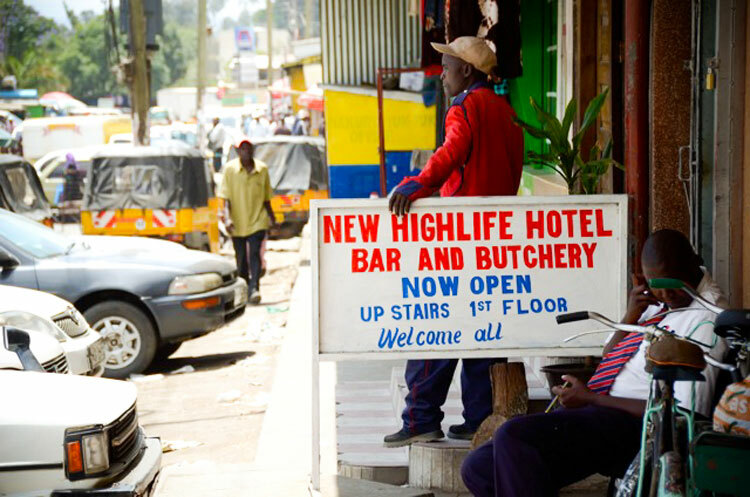 In all fairness, in Kenya, a “hotel” is actually a small restaurant. So the Highlife Hotel is selling food, drinks, and meat to go!